What happens to your man cave when the power goes out? One lucky New Jersey homeowner will never find out. 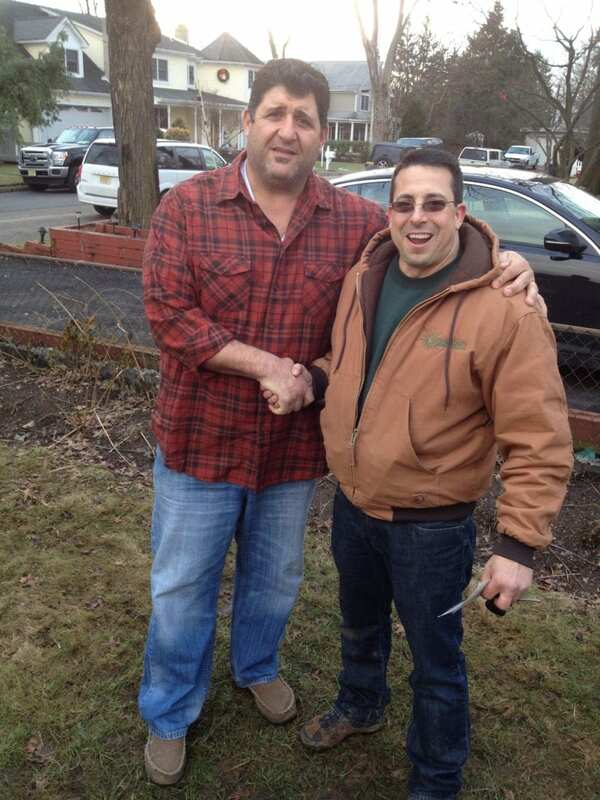 When DIY Network's Man Caves needed emergency power for one of their ultimate man cave projects, they turned to Middletown businessman Glen Koedding and Green Sun Energy Services for help. The Green Sun Energy Services team was featured in an episode titled High Voltage Man Cave, which depicts a basement renovation for a young North Jersey family. The episode first aired on November 14, 2014 at 9 p.m.
We were thrilled when DIY Network reached out to us to help build one of their ultimate man caves, said Green Sun Energy Services co-owner Glen Koedding. Widely recognized as an area leader in home energy solutions, Green Sun Energy Services was called upon to share their expertise in emergency generators for the show. Filming took place over two days in January of 2013. In the DIY Network series, licensed contractor Jason Cameron and former NFL great Tony "The Goose" Siragusa created a man cave solely for one lucky guy, plus offer ideas and expert do-it-yourself instruction to help homeowners everywhere construct their own personal hangouts. The Green Sun Energy Services team worked alongside Cameron and Siragusa to bring power and peace of mind to the homeowner, a lineman by trade, who is often called to work during power outages. A standby power generator is a safe and practical way to protect your home and family during an outage, explains Koedding. We can customize a power solution to each homeowners needs, from heating the home and preserving food, to keeping families entertained - even by powering the ultimate man cave. Green Sun Energy Services was founded in 2010 to bring tailored energy solutions to homeowners and small businesses in New Jersey. The Middletown-based company specializes in custom solar energy programs, emergency power solutions, and energy improvement services. 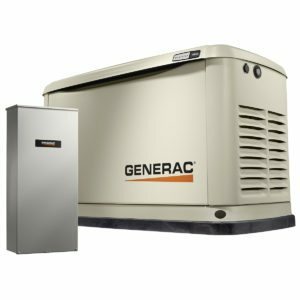 Why Install A Generac Generator In Pompton Lakes, New Jersey? Because you'll be able to stand up to unpredictable weather and unforeseen power outages in Pompton Lakes with a natural gas generator made by Generac, the most trusted name in residential standby power. The standby generator is connected to your existing natural gas supply and electric panel. As a result, it will automatically start within seconds of a power loss and protect you and your home 24/7. What's Involved in installing a Generac Generator in Pompton Lakes, NJ? After you've passed your Pompton Lakes township inspections, we'll make sure that you generator is ready to do its job when the power goes out. 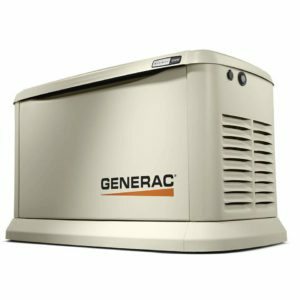 How Do I Get A New Generac Generator In Pompton Lakes, NJ? After investing in a new Generac generator, it will need to be properly maintained to perform as intended. Through our PowerBase Service Plans, we offer our customers in Pompton Lakes, New Jersey five different options to maintain and monitor their generators.